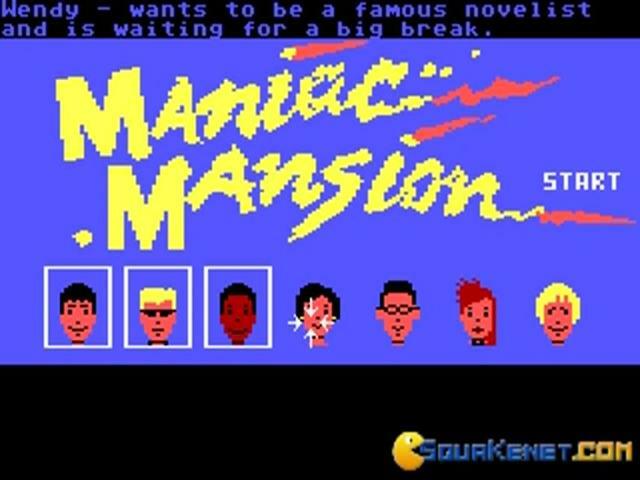 Maniac Mansion is a graphic adventure game released in 1987 by LucasArts, a company that served the industry with admirable initiatives in creating remarcable classic projects for adventure enthusiasts. 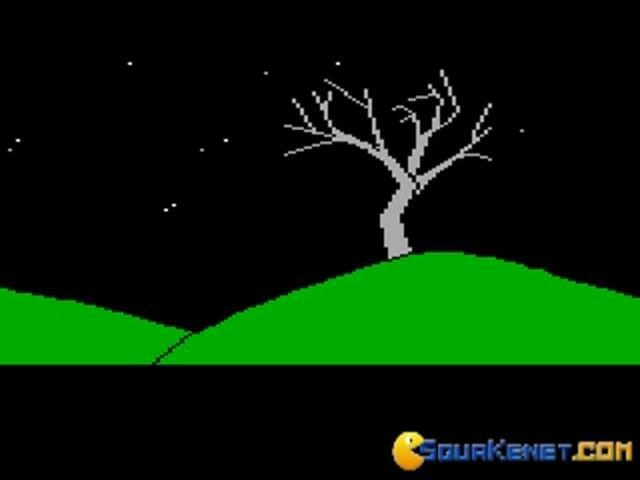 In the first time of its appearance, this game came with a revolutionary point and click engine and a third person perspective. Also, another revolutionary aspect is represented by the screen scroll. 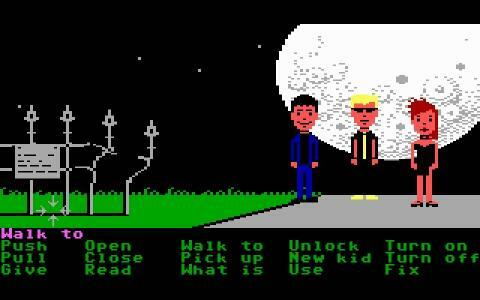 The players back then were familiar with a less convenient option, that was based on typing commands. 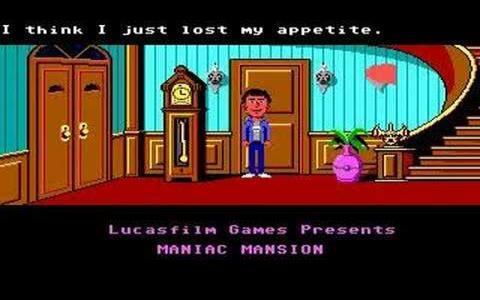 For those with exquisite taste in adventure games, and I am not only speaking about this genre, Maniac Mansion will hardly satisfy their demands, especially because of its lack of high quality when it comes to graphics. The case you have to solve implies a kidnapped girl. Each character has his own abilities that will help solving the tasks, along with the inventory-based option. The exploration is pleasant and the puzzles are bold and challenging to solve. They will raise your interest, and they will keep your mind concentrated, so you will not get bored. You will find humour in this game, with some of the funny characters. The dark atmosphere is completed with the scary environment of the house, where the action takes place. This game definetely plays an important part in the birth of the adventure genre. 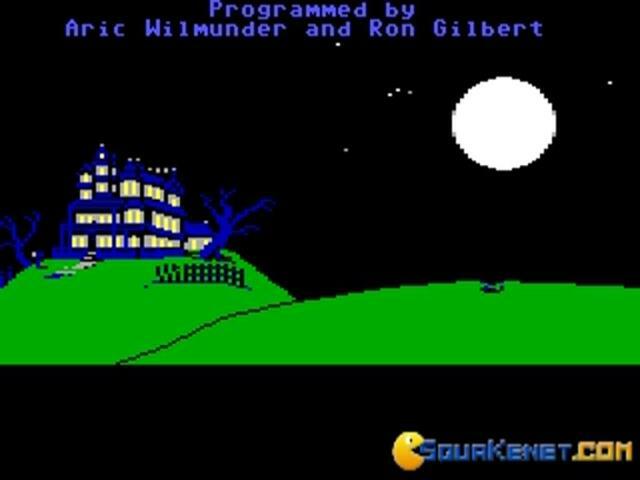 This game is an amazing way to travel back to the 80's, one of the first "point and click" games around, actually it is said to be the first "point and click" game. The puzzles included in the game will boggle your mind.